Intermediate/Advanced. Lyrics included. 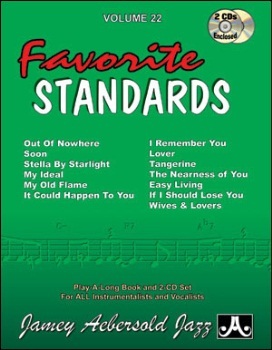 Our first set of jazz and popular standards that players have always enjoyed recording and improvising on. A stellar representation of American popular music that will offer years of enjoyment for all musicians. You need to know these songs.